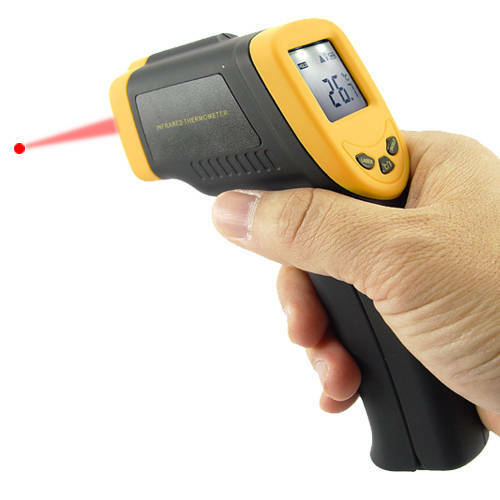 Infrared thermometers, why they do not detect cold spots, Ghost Hunter FAIL! Cody discusses Infrared thermometers, why they do not detect cold spots. The use of this instrument in ghost hunting is so flawed that it can actually be used as a gauge to determine how experienced a ghost hunting team really is. 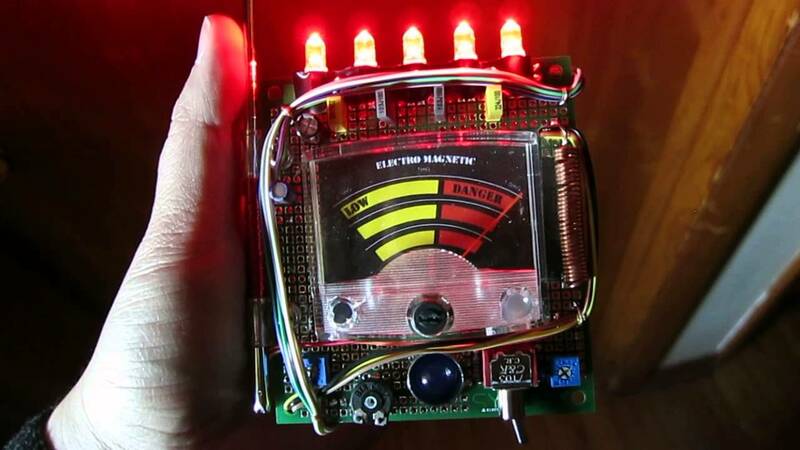 In this video, Cody explains the flaws of using EMF meters in ghost hunting and paranormal investigations. They simply do not do what paranormal investigators think they do because of a lack of understanding on how to properly measure EM.